During my spare time over a few days and nights, I went through every entry in my App Store Purchased list (after unhiding some apps that I’d hidden). I installed them (if they weren’t already installed), tried to run them, and completed the above data card for each app. 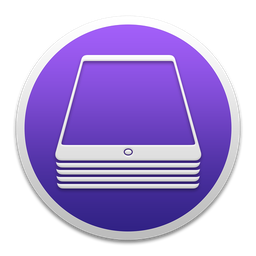 As part of this longer post on my purchases from the Mac App Store over the last seven years, one particular bit really struck me: Based on my purchases, at least, there are a a lot of rarely-updated apps—and games in particular—in the Mac App Store. 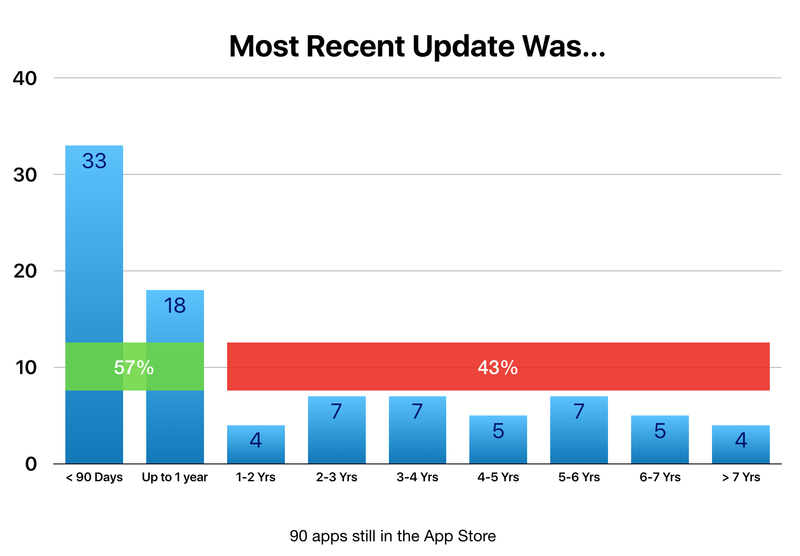 Yes, 51 of those 90 apps (57%) have been updated within the last year, and that’s good. 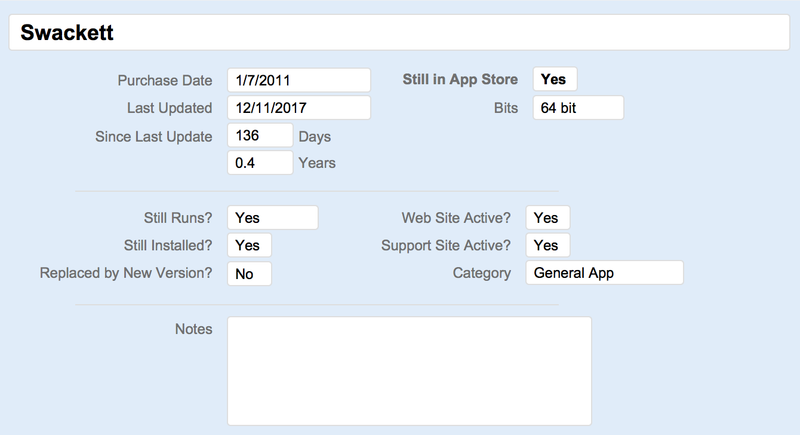 But what’s not good is that the remaining 39 apps (43%) haven’t been updated in at least a year—and of those 39 apps, 21 of them (over half!) haven’t been updated in four or more years. 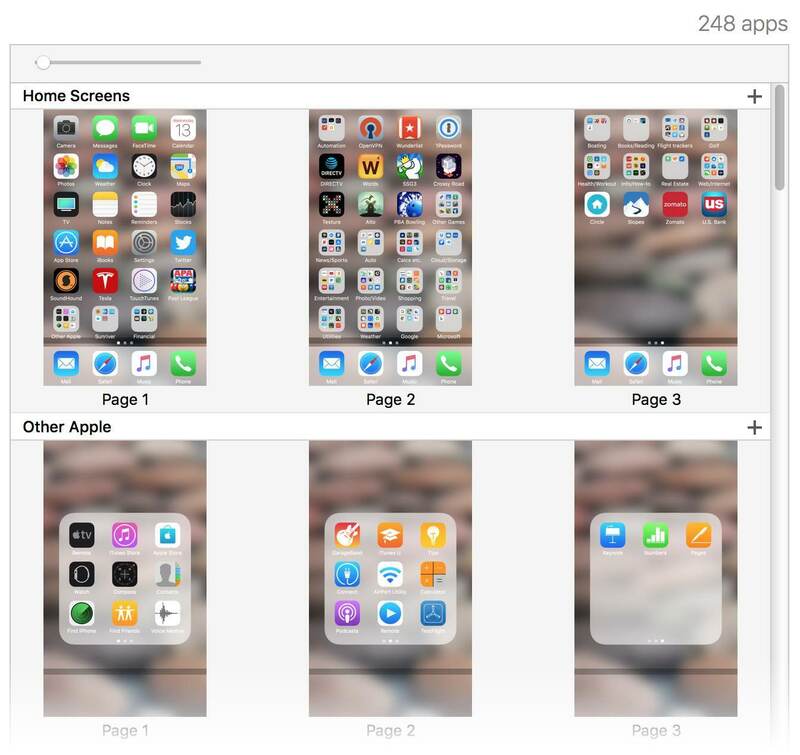 Digging into those 21 apps reveals that four of them are utilities, five are general use apps, and 12 of them are games. 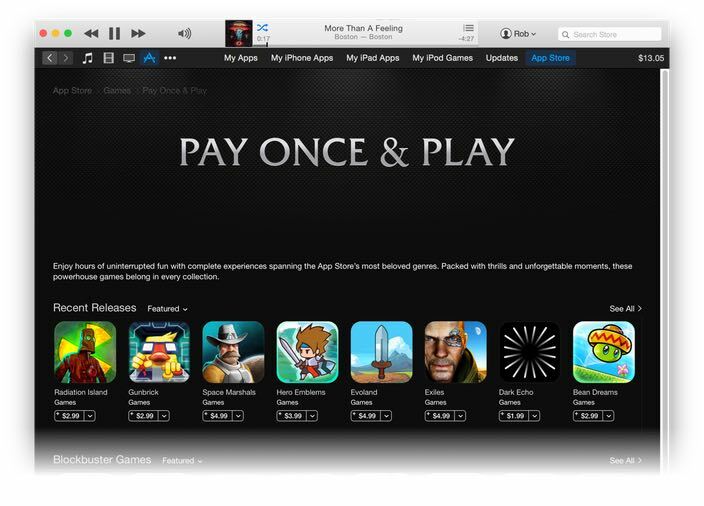 I think it’s amazing that Apple is highlighting pay-once games; anything that helps focus attention away from the freemium model is great in my eyes. I hope this is a regular feature and kept up to date. Looking at just the apps I can see on the screen without scrolling, there are about a dozen I think I’d like—for a total cost of around $85 or so. But that’s where I reach the freeze point: Instead of sending Apple my $85 and trying out a bunch of cool games, I do nothing. That’s because if I decide to buy these games, I might as well spend the money on lottery tickets. You ‘win’ the iOS lottery if you get a great game for your money. You ‘lose’ the iOS lottery when you wind up purchasing a steaming pile of donkey dung of a game. Sorry, you lost this time, but please play again soon!